Elon Musk is the eccentric founder of Tesla, and will likely remain CEO for the next 10 years, as is required to claim the full $70 billion in pay from a new compensation package. The pay package eliminates production targets for the CEO. 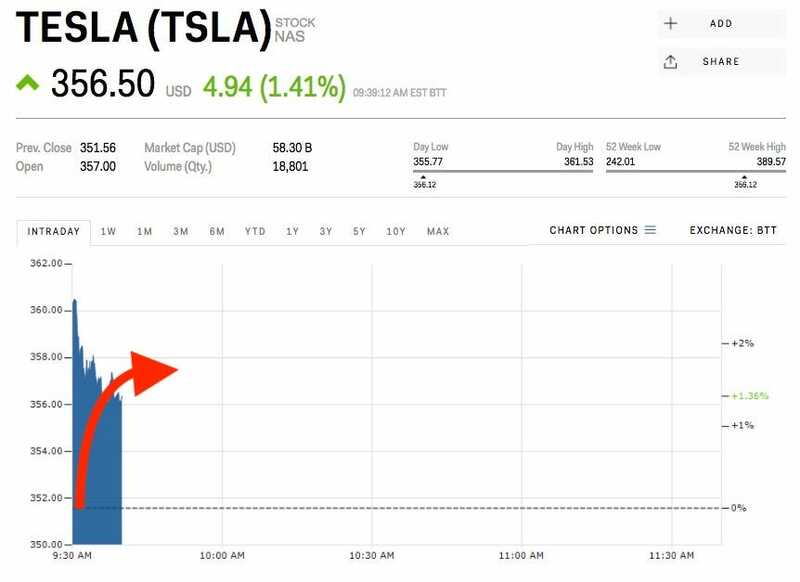 Tesla’s stock is jumping on the news. Shares of Tesla are up 2.82% to $361.47 on Tuesday after the company announced a new executive compensation plan for its CEO, Elon Musk.